Progress Biotech supplies clear, odourless and flavourless algae oil with high-docosahexaenoic acid (DHA) content. 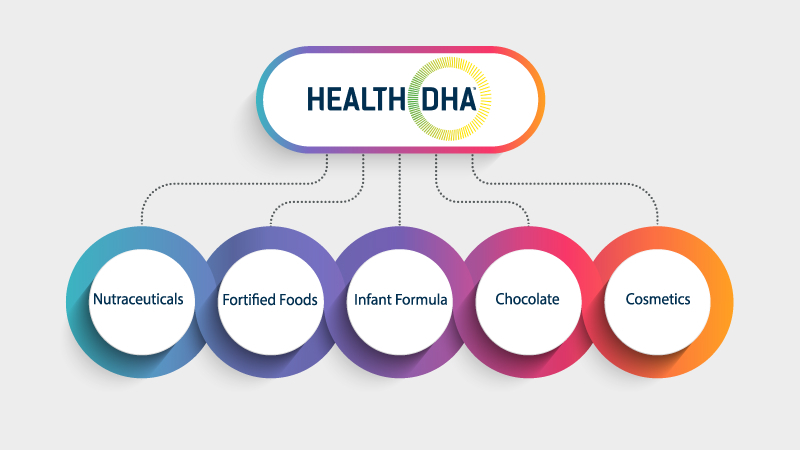 DHA is one of the most essential Omega 3 fatty acids in a balanced diet. Progress Biotech’s oil can be used in a wide range of products from capsules to fortified foods, animal feed, supplements and health products. The company offers several High DHA oil qualities to meet client requirements. 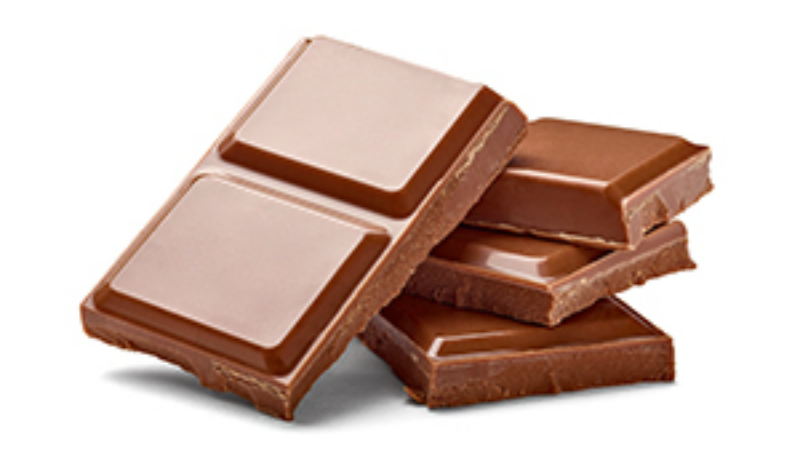 Its industry specialists have cooperated with research and development (R&D) teams for new products, which led to applications in consumer products such as gummies and chocolate bars. 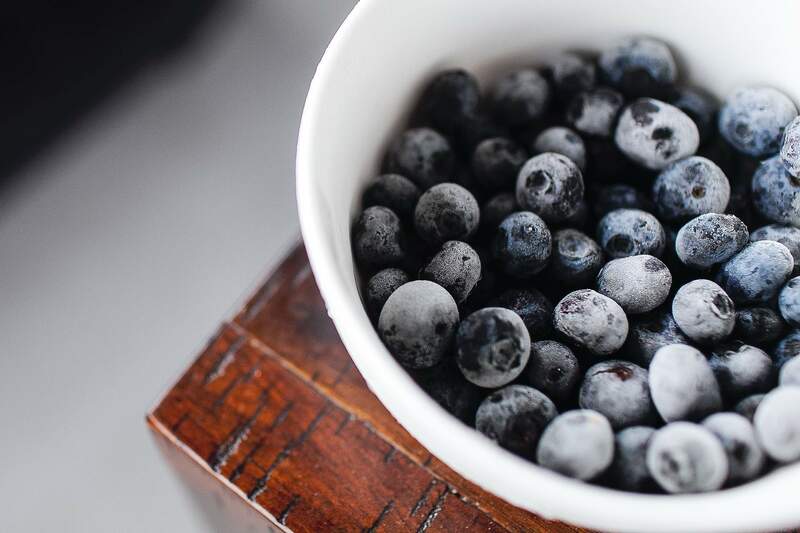 These products meet the growing healthy indulgence food trend, which aims to allow consumers to satisfy cravings with premium and rich foods that also provide health benefits. Progress Biotech ferments Schizochytrium algae for the production of vegetal biomass and algal oil. The algae oil is mechanically extracted from algae, in contrast to traditional solvent extraction. This technique means there are no solvent traces present in the final product. The crude oil is refined and concentrated in Europe. The oil has an optimised flavour and odour profile. Progress Biotech also offers additional winterisation for top market applications. This delivers the oil in its purest form. The predominant fatty acid in Progress Biotech’s algal oil is DHA. 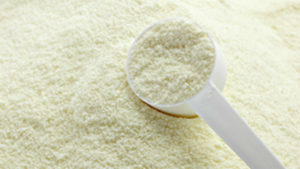 It contains either 40% or 50% DHA, depending on client requirements. The company ensures consistent production quality. Progress Biotech keeps stock in a certified cold-store. The product is shipped directly to clients using high-quality logistics facilities in Rotterdam, The Netherlands. Progress Biotech’s oil can be encapsulated for food applications, resulting in a highly stable, food-grade, free-flowing powder that can easily be mixed with other ingredients. 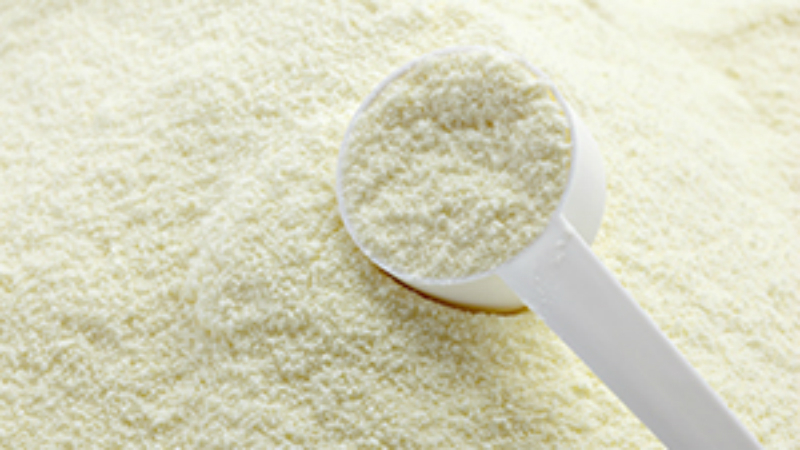 It contains 10% vegan DHA concentrate and has applications in sports nutrition, milk powder and functional food. 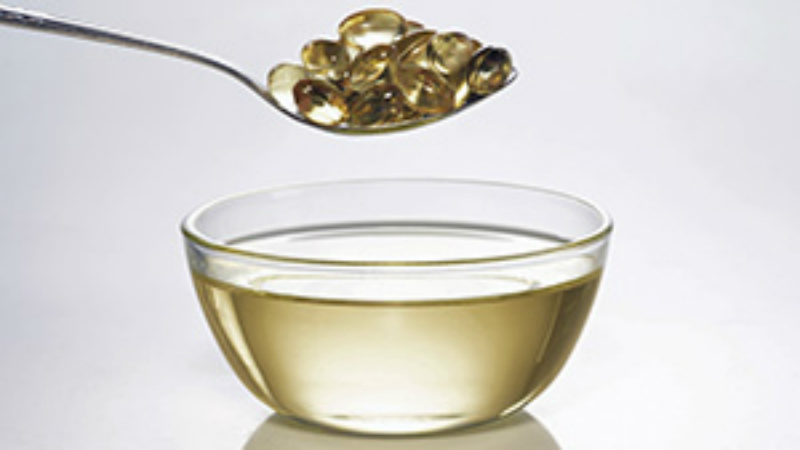 Progress Biotech provides oil with high concentrations of DHA. 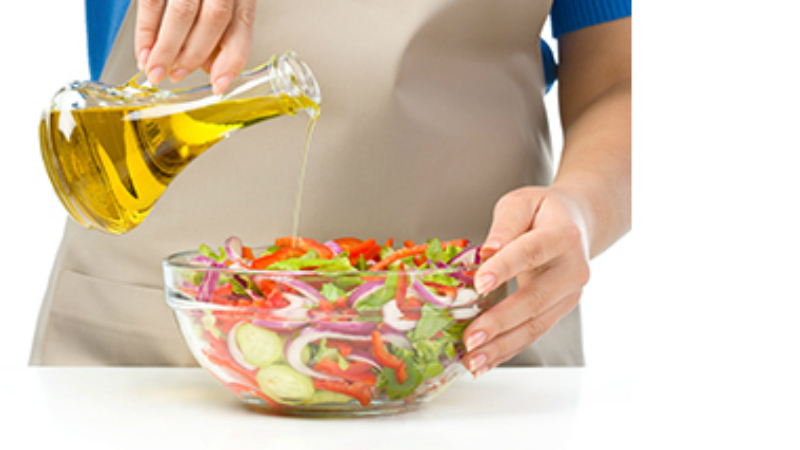 Concentrations of up to 75% can be supplied both in ethyl ester (EE) and triglyceride (TG) form. Founded in 2011, Progress Biotech is the first company to supply flavourless, odourless and clear high-DHA algal oil on the global market. The company’s experts have more than 100 years of combined experience in the field. Progress Biotech’s plant-based oil is environmentally friendly and free from dioxins, polycyclic aromatic hydrocarbons (PAH) and polychlorinated biphenyls (PCB). 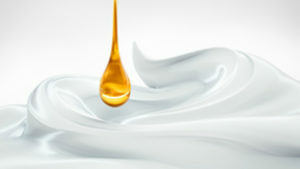 The oil is one of the purest and highest quality available in the market. Progress Biotech’s certified quality-assurance (QA) methods support full traceability and safety under the ISO-22000 certification, the European Food Safety Authority (EFSA) novel food approval and US Food and Drug Administration (FDA) registration.